A New Hampshire man died Sunday of carbon monoxide poisoning, officials announced Wednesday. According to the office of New Hampshire Fire Marshal William Degnan, 45-year-old Michael Vanderkieft of Nashua was taken to St. Joseph's Hospital Sunday for exposure to carbon monoxide. He was then taken to Massachusetts General Hospital, where he later passed away. The Massachusetts Office of the Chief Medical Examiner examined Vanderkieft, and the results are pending. 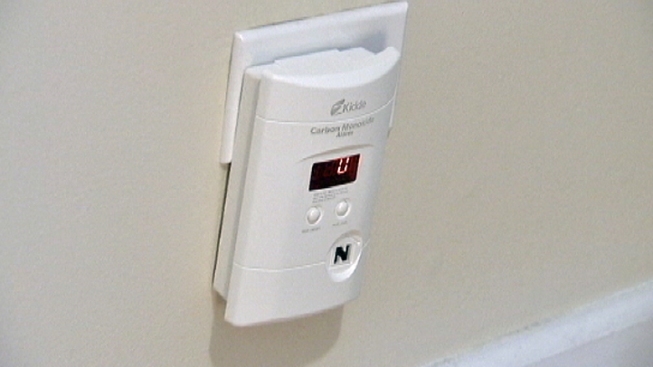 Officials remind people to install carbon monoxide detectors in their homes.